With its 90 rooms and suites, the Park Hyatt Istanbul gives you this boutique feeling while serving Park Hyatt's signature grandeur. Located only minutes away from the fashionable Nişantaşı residential and shopping district, Park Hyatt Istanbul – Maçka Palas is in the most refined neighborhood of the city. 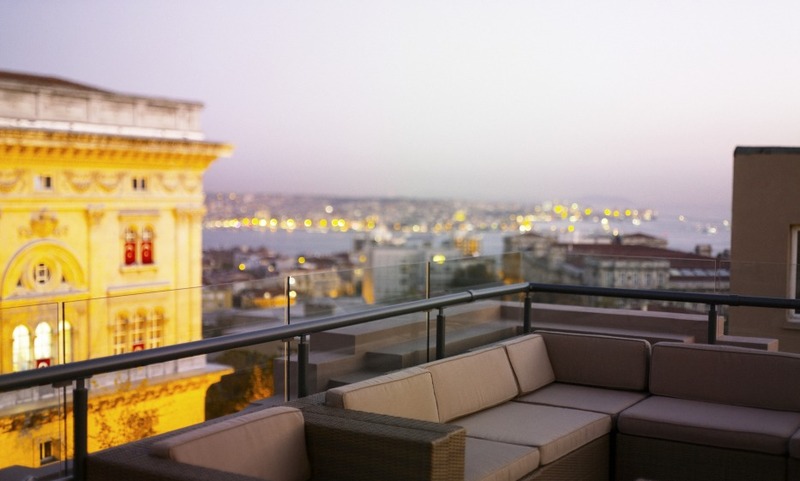 The hotel is located in the heart of the residential, shopping, fashion districts, bars and restaurants of Nisantasi. The hotel is within walking distance of Taksim, the Bosphorus and the Istanbul Convention Centre. The relaxing atmosphere of The Lounge, and nibbling some delicious snacks. A very well located hotel in a modern quarter of the city. The staff is very professional and kind, and ready to respond to all of your requests.